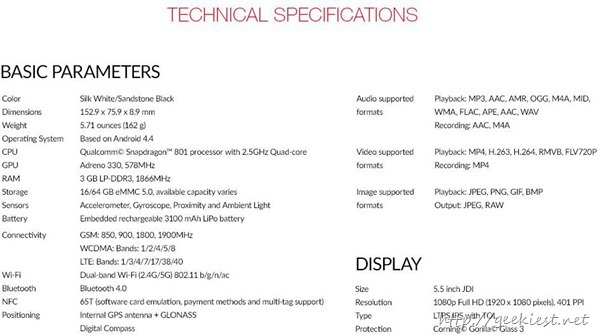 OnePlus One launched its 16Gb variant to Indian market via Amazon. Like the 64Gb version of this phone it also requires an invitation to purchase. We have posted earlier about how you can get an invitation easily for Free. 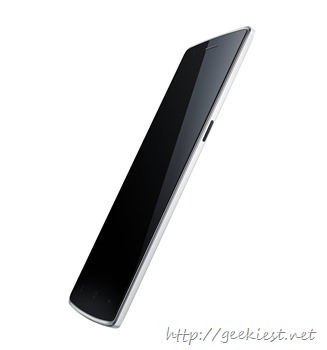 The price for the phone is INR 18,999 paying another 3,000 Rs you can get the 64 GB version of this phone (Black). 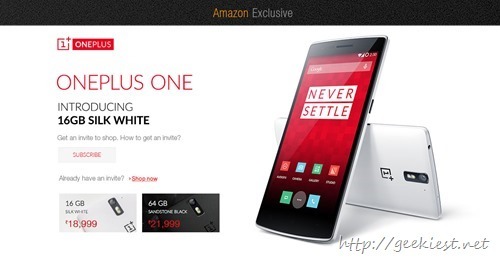 If you have an invitation you can get OnePlus One 16GB from Amazon India. OnePlus 2 16Gb variant is available for INR 22,999.